I love flowers so much that I want them around, always. 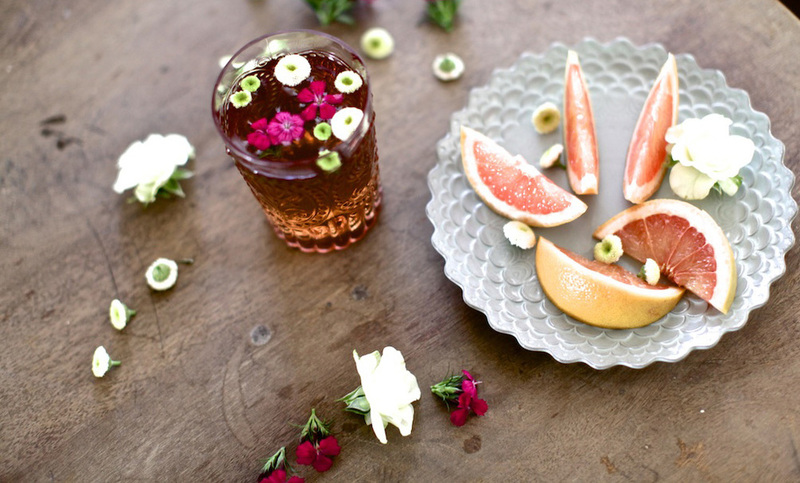 Here is a fun way to dress your drinks up, and give them a little more appeal. 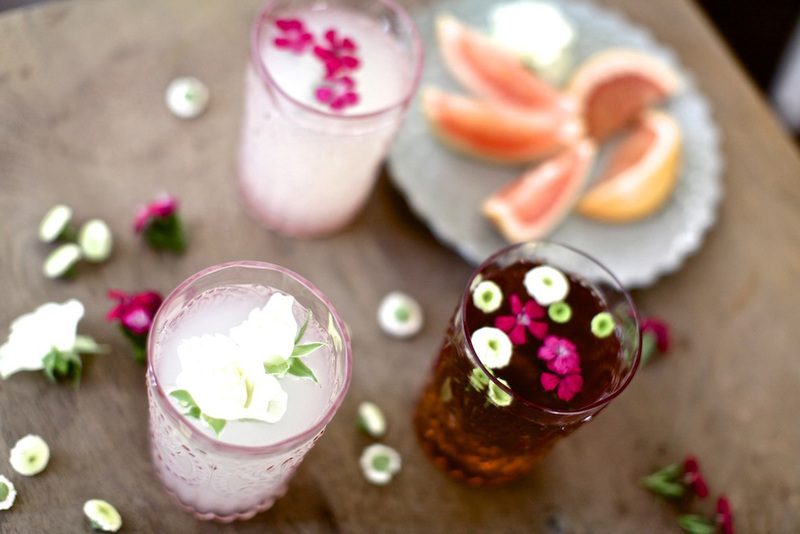 Not only do these drinks look appealing, they taste great! I chose some quick add-ins for fast and tasty drinks. 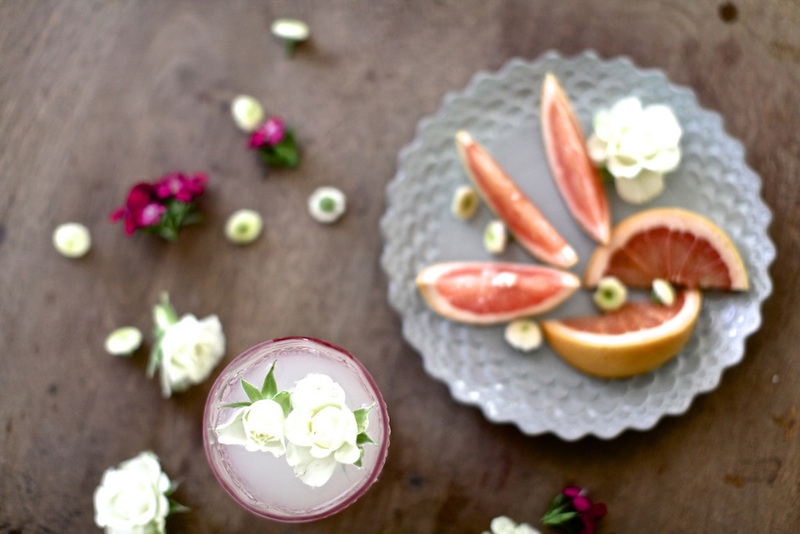 I purchased orange blossom water and rose water at Whole Foods Market and added them into some of my favorite drinks. I hope you like them as much as I do. In the last three years I have come to really like whisky drinks. The first whisky drink I had was a Hot Toddy, but I think I order it and said “I want a Hottie-Toddy”. Perhaps my 22 year old naivety was cute back then, because no one corrected me- So I kept calling it that. I recently learned that It’s a “Hot Toddy”. Oops! I still think “Hottie-Toddy” is way more fun, so in light of that I named this drink to my liking!